How can a customer select multiple items to add to the cart with a single "Add to Cart" button? 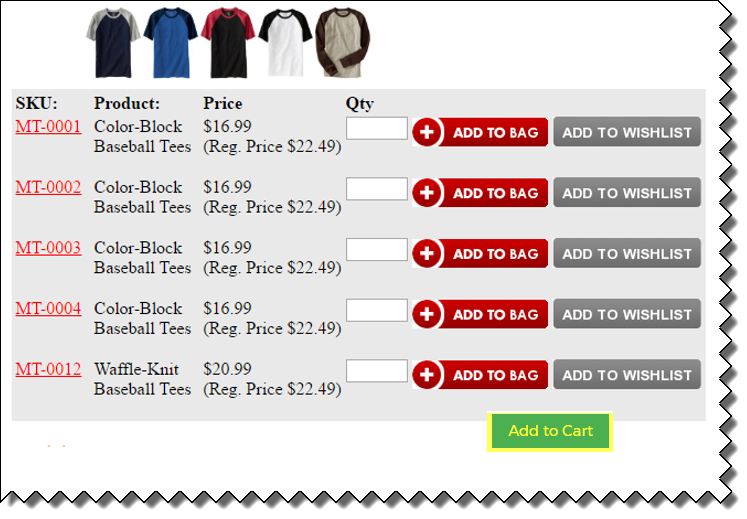 The Product Group page allows adding multiple items to the shopping cart with a single click. Once done with the Product Group, select Display Format 2. 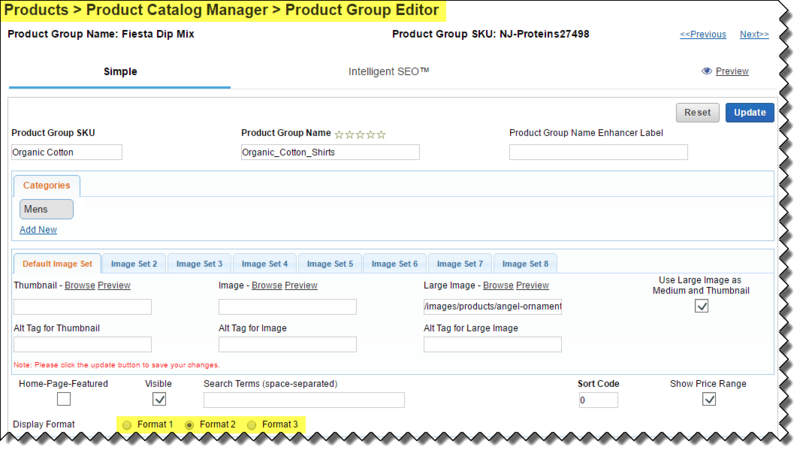 For Format 2 Product Group, an Add button will be displayed at the bottom. When you click this button, it will add multiple items of that group with a single click. Note: If one of the sub-items has product options or product personalization questions, the multi-add button won't be displayed.